All The World's A Fomite: Muchos thankies, Dudie Mia! 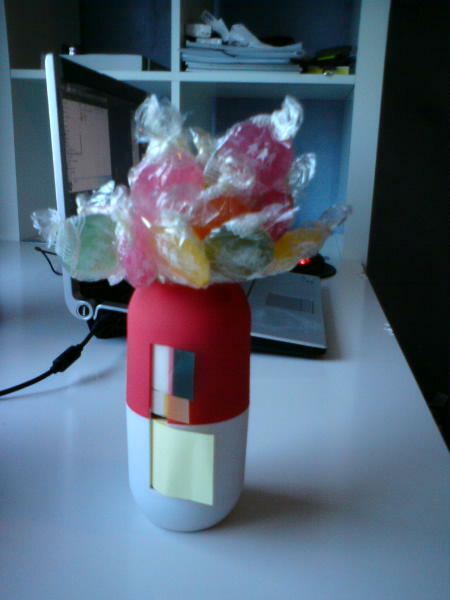 ...for my new lollipop holder. Okay, I realize that's not what it's meant for, but a girl's gotta have her sugar. Thanks again, Dudie! Many thanks to your courier as well!